Market volatility and political uncertainty have taken their toll on super funds, with members experiencing their second consecutive month of negative returns. 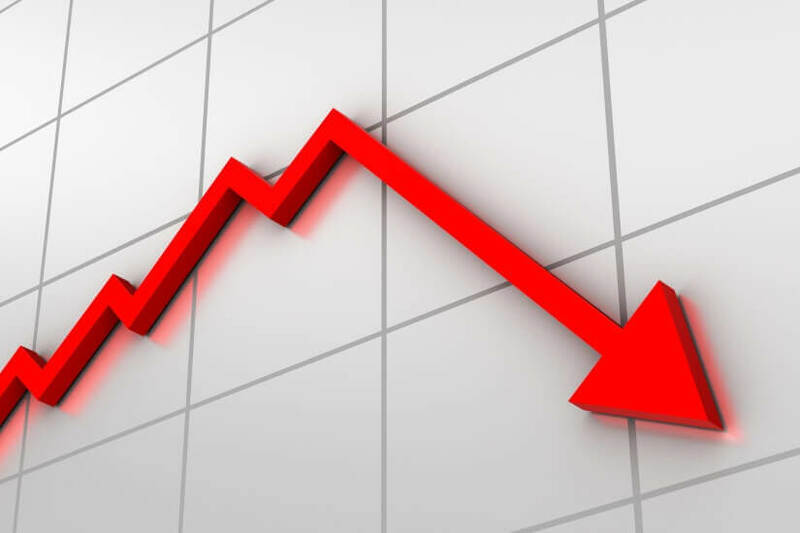 New data from superannuation research house, SuperRatings, found that most funds are now steadfastly in the red for the current financial year, with member balanced options suffering a -3.1 per cent decline in the month of October. Members in median growth options were harder hit, experiencing a drop of -4.1 per cent in October and -1.5 per cent over the financial year to date (FYTD). Members with investments geared towards Australian and international equities both endured significant declines, with the median Australian shares option down -5.7 per cent in October and the median international shares option dropping -5.8 per cent. However, the median international shares option still performed better than the median Australian shares option overall, experiencing a drop of just -1.1 per cent over the FTYD, compared to the local option's -4.4 per cent fall. According to SuperRatings, this is indicative of the difference between the performance of domestic and international markets of late. It wasn’t all doom and gloom though, with the stronger performance of markets in July and August curbing overall losses for the FYTD to just -0.9 per cent. In light of this, super members are still faring strong for the long term, with $100,000 invested in most types of fund 10 years ago now near doubled. Members that invested $100,000 in a median balanced fund a decade ago had $193,751 by the end of September 2018, while the same amount sitting in a best-performing balanced fund over the same period now equates to $213,156. “The market rally gave way to a rolling bear market in October, and despite an attempted recovery, this month remains under significant pressure,” said SuperRatings executive director Kirby Rappell. Mr Rappell concluded: “Add to this significant uncertainty globally, whether it’s renewed trade tensions between China and the US or the continuing Brexit saga in the UK, and it looks like volatility will be a more permanent feature of markets heading into 2019."